The way we do business is rapidly changing. To succeed in the mobile world, we must adapt and create strategies that cater for customers in a whole new way. In 2017, Irish companies spent €491 million in on-line advertising alone. This figure will explode in the coming years and every company both large and small must be ready to adapt and ensure their business can respond to the opportunities and challenges it poses. Google Ireland has embarked on a nationwide digital roadshow, designed to equip SMEs with tools to find and understand new clients both at home and overseas. According to Jonathan McMillan of Enterprise Ireland it is critically important for companies to become familiar with the threats posed by the impending Brexit. With Brexit comes many challenges to diversification. Companies should be aware of these challenges, and can access details of these at www.prepareforbrexit.com. Expanding into continental Europe poses many difficulties to SMEs, including cost, language barriers and lack of information. Luckily companies now have a whole host of resources to help them prepare for changes threatened by Brexit and the prospects of entering new markets. One particular tool designed to help companies find where they can successfully diversify, as described by Marie Davis, Head of Google Marketing Solutions Ireland, is the Google Market Finder, available at g.co/marketfinder. Google Market Finder takes details from your website to compile a list of suitable markets, and how much it costs to penetrate these market with GoogleAds. While this is an extremely useful tool for growing businesses, it is also important for SMEs to first tackle the threat of new mobile technology to their position in the market. In order to operate a successful business, companies should keep up with changes in technology, including adapting web pages for mobile. 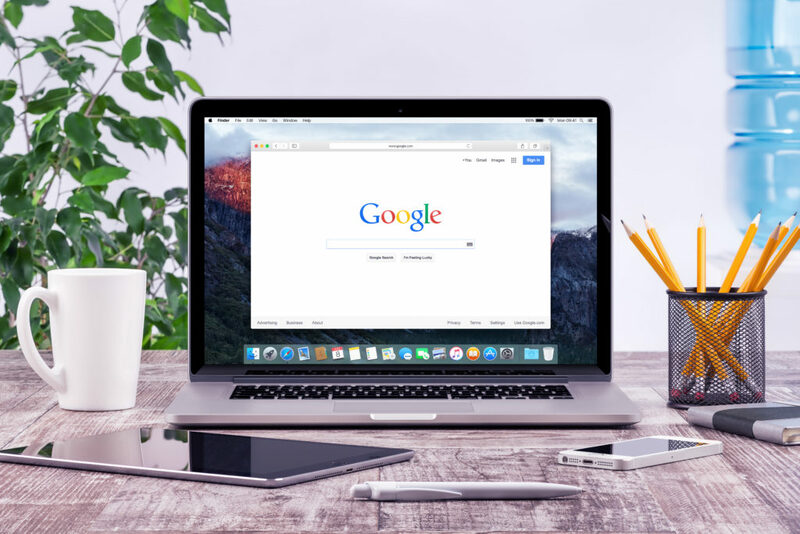 GoogleAds can seem both expensive and daunting to most business owners, but ads can be broken down to target very specific audiences, including by postcode and interests. It’s not about how much you spend, but rather it’s about how ‘cute’ you are spending it, according to Morgan O’Driscoll of O’Driscoll Auctioneers, an example of a business that has been successful in generating business through Google adwords. While GoogleAds can play a key role in business development for Irish SMEs, Conor McGann of Google spoke of how quality earns attention on the web. If your website is not high quality or optimised for mobile, it’s likely that your business is losing customers. More and more people use their mobile phones to browse every day. When considering how customers interact with a website on mobile, businesses should bear in mind simple things like brightness, text size and particularly the time it takes for their page to load. If the loading time is too long, it’s unlikely that a customer will be willing to wait to view your content. Online tools, such as www.speedchecklist.com are designed to help you ensure that your website is performing at its best. Today’s SMEs are fortunate to have a whole host of business development tools right at their fingertips. With a few clicks, we can learn about our potential markets, the effectiveness of our GoogleAds and even the speed of our website. Companies have never been in a better position to use online tools to build their business. In a world that is constantly changing, there is a multitude of websites that provide tools, workshops and even personalised advice to help your business grow. Eoin Weldon is an Account Manager at AM O’Sullivan PR with over a decade of communications experience. Why not discuss the PR and digital marketing requirements of your business and receive a bespoke proposal? email eoin@amosullivanpr.ie or call on 086-8859905.